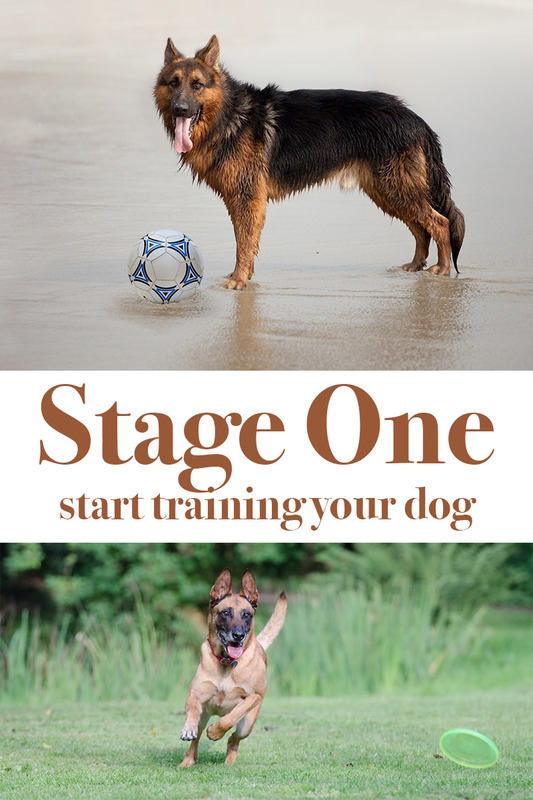 Stage One is the very first stage in dog training. 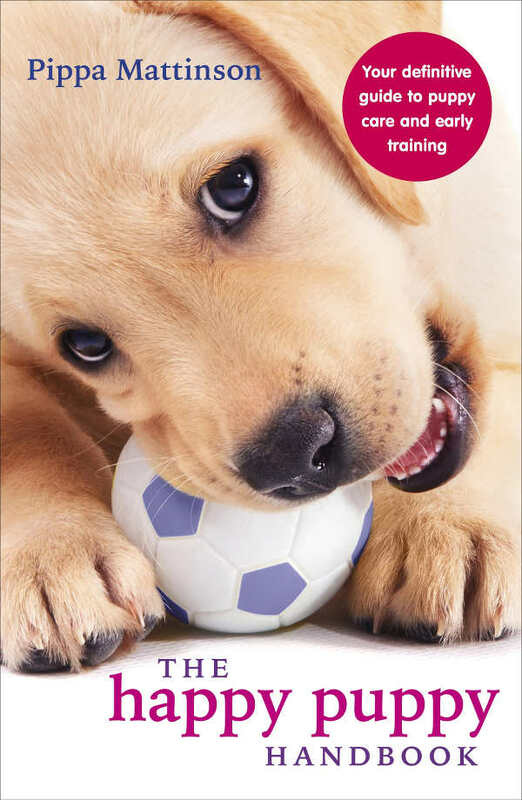 This is the ‘Get It’ stage of my ‘Get It’, ‘Pair It’, ‘Teach It’ dog training system. [wp_ad_camp_5]It’s all about getting a new behavior established. In stage one we Get the dog into a position, such as SIT or DOWN. Or we Get the dog to carry out an action, such as running towards us. There are no ‘commands’ or ‘signals’ involved at Stage One. No words, and no names. You are not going to say ‘sit’ and then force your dog to ‘sit’. You are not going to say ‘come’ and then yell at your dog if he doesn’t. No obedience is required at Stage One. That comes later. This is easy, and it’s fun! There should be no pressure and no stress involved in this process. 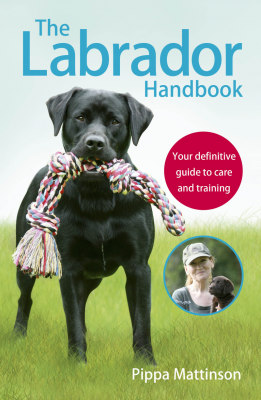 We simply want the dog to ‘behave’ or ‘act’ in a particular way and to feel good about it. We make the dog feel ‘good’ about the behaviour by rewarding him for doing it. This reinforces the behavior so that he will choose to do it more often in the future. Giving you even more opportunities to reward the dog. 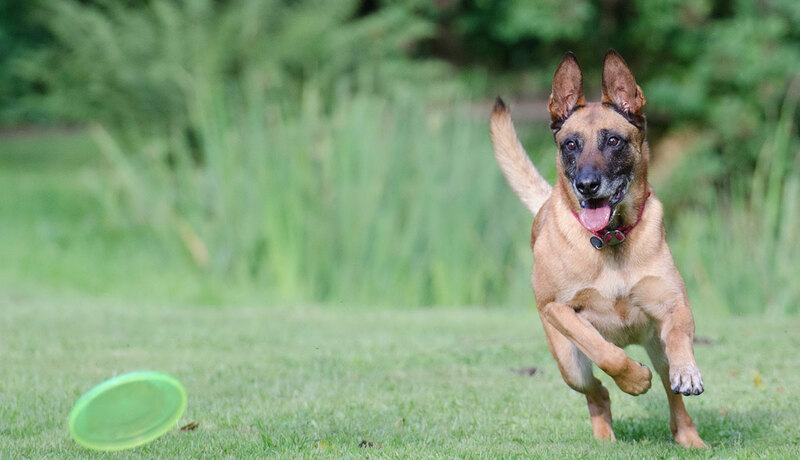 [wp_ad_camp_2]Once you have rewarded your dog generously, several times, for choosing a behavior, the dog becomes ‘awakened’ to the fact that you like what he is doing. He begins to choose that behavior whenever he interacts with you. Now he is ‘in the game’. Once you have this game of ‘look at me, I’m sitting!’ going on, you will be ready to move to Stage Two. But how do you get the dog to behave in the way you desire, before he is aware of your game? Let’s find out. Obviously, you can’t reward your dog for sitting, until he SITS. If you can’t tell him to sit, you need another way of getting him into the sit position. We’ll look at each of these in turn. But first, let’s look at how this kind of dog training used to be done. At one time dogs were taught a new behavior using a process known as ‘modelling’. This meant manoeuvring or manipulating the dog into a particular position. And at the same time giving him a command. There were two big problems with this. The first problem was that it caused many dogs a lot of stress. Being given commands you don’t understand and being physically manipulated is upsetting for dogs, just as it is for people. 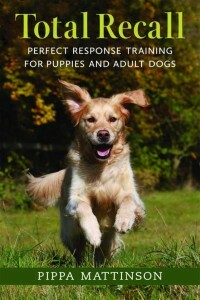 And of course stress interferes with the dog’s ability to learn, slowing down the learning process. 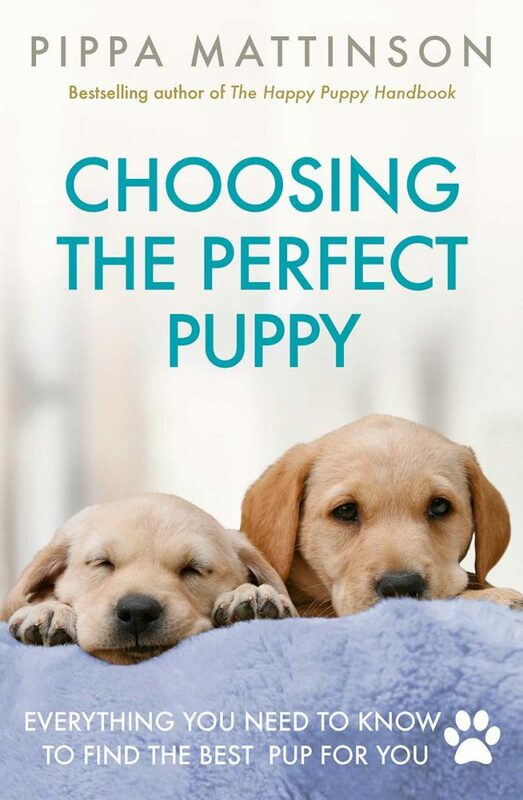 The second problem is that dogs automatically resist physical pressure. So if for example you push against your dog’s rump as you try to get him to sit, he will automatically push back. If you then bark ‘SIT’ ‘SIT’ over and over again the dog associates the muscles he uses to resist the sit position, with the word you want him to associate with the sit position. We have much better ways now, of achieving our aims. Ways which also keep the dog in a great frame of mind and help him enjoy and participate in the learning process. We can lure the dog into a sit position with a piece of cheese, we can lure him into running towards us, not only with food, but also by running away from him. In the first example there is a promise of a food reward, and in the second, there is the promise of a chase. Luring is a perfectly acceptable part of Stage One dog training. The use of lures at Stage One does confuse some traditional trainers who think we are bribing the dog, but this is not the case. We are not dependent on lures in the long term. The lure is a temporary tool to establish a behavior, not a part of the final trained response. Capturing is wonderfully simple. You just wait for the dog to carry out the behavior you want, and reward him when he does it. After a few repetitions, he will start doing it deliberately. Some behaviors lend themselves nicely to capturing. A sit is one example. Most dogs sit often. Shaping is a fascinating dog training process. What we do is reward increasingly demanding approximations towards the final behavior that we want to see. We start with something very simple that the dog can do easily, and reward him for it. We then stop the rewards temporarily and wait for him to offer a bigger or longer, or different in some other way, version of what he was doing, and then reward that. Once the new behavior is established, we stop the rewards again and wait for the dog to offer something even better. We have to be careful not to stop rewarding for too long, or the dog will lose interest in the game. There is a balance that needs to be achieved between knowing when to stop, and when to proceed. Shaping requires some skill which you gain through practice, and teaching tricks is a great way to get this practice without upsetting your training goals. Stage One is about building new behaviors, or making dogs aware of old ones. So while it is true that he has always been able to ‘sit’ – you didn’t teach him that – it isn’t something he thought about in any kind of purposeful way before. [wp_ad_camp_1]The stage is complete for a particular skill, when your dog enthusiastically demonstrates the behavior that you require, and does so repeatedly. Not just on one day, but tomorrow, and the next day too. When you have got to this point, you are ready to give this new behavior a ‘name’ and to teach the dog what that name is. For this ‘naming process’, we move on to Stage Two. Don’t be in too much of a hurry to get there, make sure your dog is really keen to offer you behaviors, before you try and give them a name. Can’t wait to try this. We have just bought a cavalier King Charles and she is eight weeks old. We have had her one night. Poor thing cried when we crated her for the night. But we have had a lovely game this morning and all is well. However we have a six year old cavalier and I’m afraid she isn’t keen at all! I like this approach very much and look forward to trying it.